Manage SQL Server instance permissions. Manage schema permissions and object permissions. 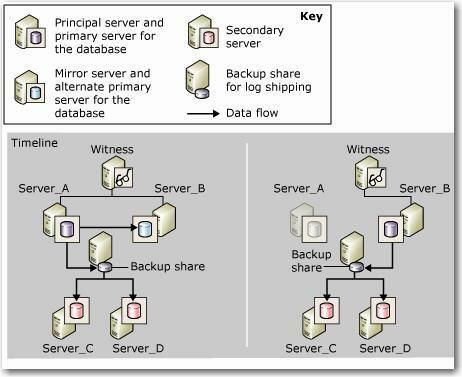 Identify SQL Server service problems. Identify SQL Agent job execution problems. Collect trace data by using SQL Server Profiler. Collect performance data by using Dynamic Management Views (DMVs). Collect performance data by using System Monitor.